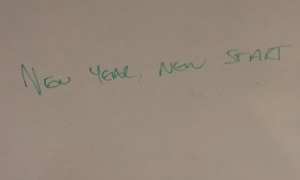 Well, 2015’s Mindmap is complete, and I’ve begun work on 2016. I found this written on a whiteboard at work and I thought it captured my thoughts about the New Year, which I always find really exciting. This year has been another amazing one. I’ve been out hill walking on more than 40 occasions, visited 6 countries, did some amazing work on my house and hundreds of other things. 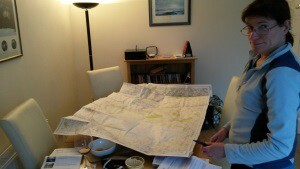 Busy planning New Year in the lake district. Were staying in Coniston with some friends for the first 2 nights (usual stuff, walking in the daytime, nice food and beer/wine in the evening). 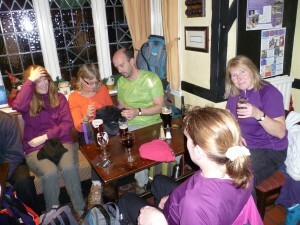 After this, were off the Ambleside where well have a nice evening in our favourite hotel and dinner at Zeffrellis. If you’re out tonight, stay safe. Another fantastic year of adventure. The mindmap contains nearly 300 completed targets for the year, but to highlight a few of the ones I’m especially please/proud about. 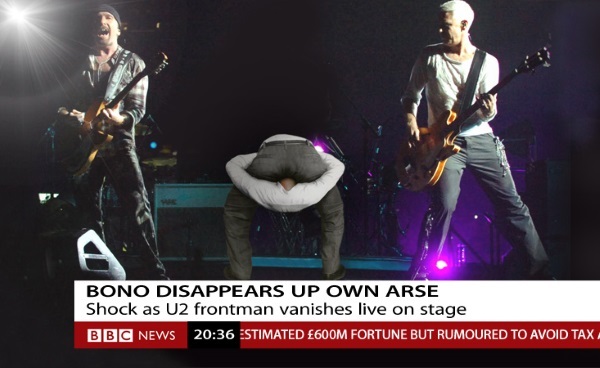 Above, just a quick something to make you laugh. By all means push to better yourself and achieve more, but don’t take yourself or life to seriously. Reggie and I have some fantastic plans for johnsunter.com next year. Thanks for coming and visiting us this year. 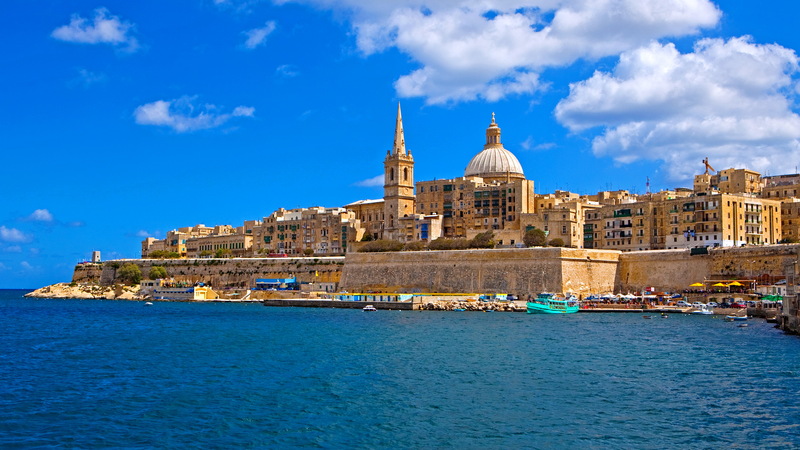 What a fantastic few days we’ve had in Malta. 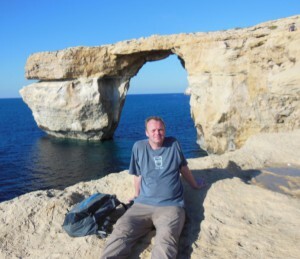 Its true what they say, its a fantastic place to go walking. I’ve emailed/texted/called/put-bricks-through windows with messages wrapped around them, as many people as I could. What a fantastic Christmas its been. Last night I had the biggest T Bone steak I’ve ever eaten, and today we did an amazing coastal walk, which visited a derelict Nato base. For the first time since its inception in 2001 (long before Facebook and Twitter) johnsunter.com hasn’t been updated for a whole 6 weeks. I know if I don’t keep it up to date, the staff at Phonak, and Wrexham Mayelor hospital will get bored and do something else on Friday morning at breaktime, so I’m bouncing back. 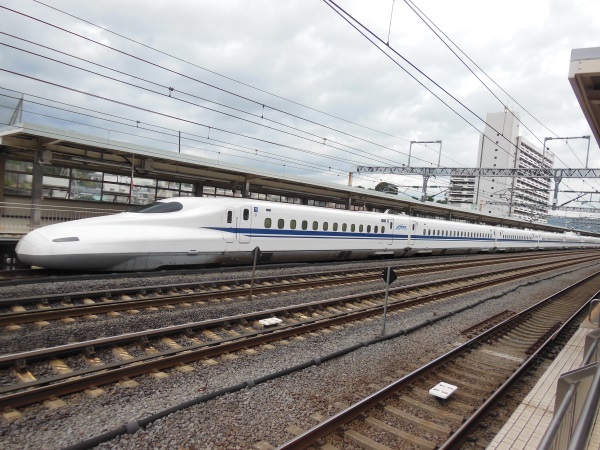 I’m going to write about the trip in more detail in the travel pages, but the main thing I did was an amazing trip to Japan. 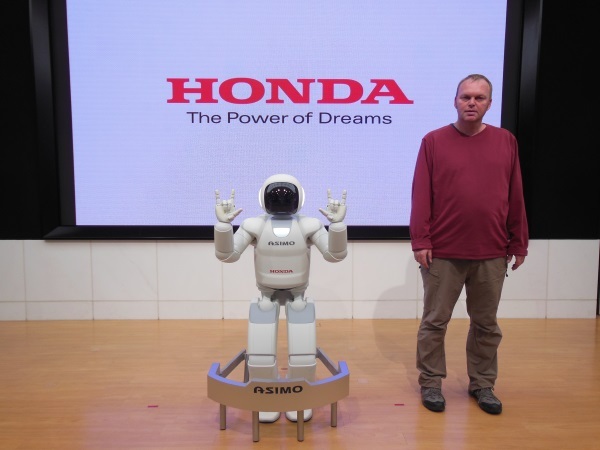 Amongst many amazing things, I visited the Honda Plaza, saw the Asimo robot on stage and later had this amazing picture (well Asimo looks amazing, me perhaps not) taken. The culmination of an 11 year dream. 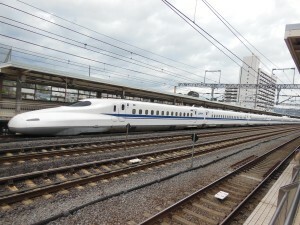 Best of all we travelled around on the Shinkansen bullet train. In a 2 week trip, not 1 train was a single minute late. Back in the office for 2 days, and then I’m struck down by some kind of Flu (3 out of 4 of us on the Japan trip got this). After so much excitement, and with so many jobs that needed doing, I ended up spending an entire week in bed. 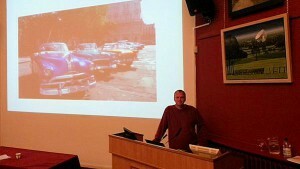 My talk at Chester museum. A week later, and Nikki and I are invited to speak at the Chester Globetrotters at Chester Museum. We had about 60 slides and talked for 90 minutes about last years adventure in Cuba (here and here). Lots of our friends were in the audience and the talk seemed to go really well. Nikki and I are available for weddings, barmitzfas and birthday parties. 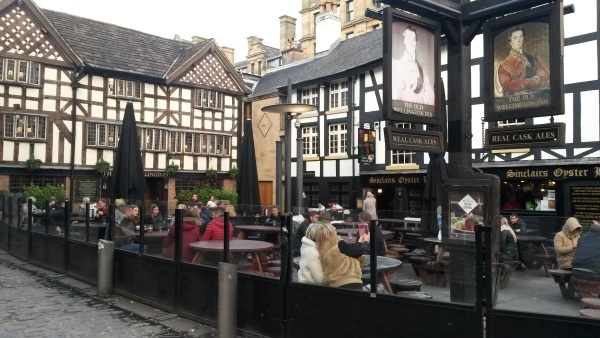 Visit to Manchester – gods own country. Following day, were booked to see a comedian in Manchester so decide to head over early and explore my home town. The German markets are an annual event in Manchester. Growing bigger each year, they sprawl across the city. Stopping to have dinner at Panama Hatty’s, something feels strangely familiar. Then I realise. I’m in the same building that used to be Brahm’s and Liszt. We used to go there frequently on a Friday, and the room I’m sat in, is the one where Julie and Rick met for the first time. We finish off with a drink at hanging ditch. Its a fascinating piece of history. 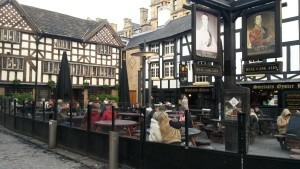 Both pubs are very old, and after the IRA bomb, were moved brick by brick, 400 metres. While wondering around, I find myself singing some old Manchester songs. For those that don’t know, Manchester music really came in 3 generations. After this, came Madchester music with the Happy Mondays and stuff like that. The most recent incarnation was Oasis. I have all of these kinds of music on my ipod, The other day, for the first time, I saw the video to Masterplan (the song I consider to be Oasis’s finest). I’ve embedded it above, I hope you enjoy it. Look out for Liam’s famous walk. Finally, we went to see Pam Ann in a live 2 hour show. 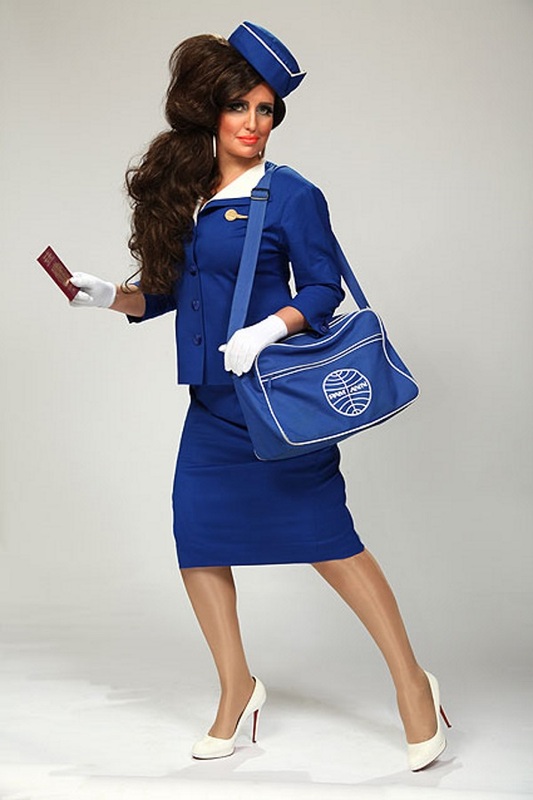 She’s a sort of parody of air hostesses from different airlines. I thought she was funny, but most of her humour was extremely crude. A sort of female chubby brown, I enjoyed it but wouldn’t go again. Weekend later, and Dan comes around. I always like going out with Dan. 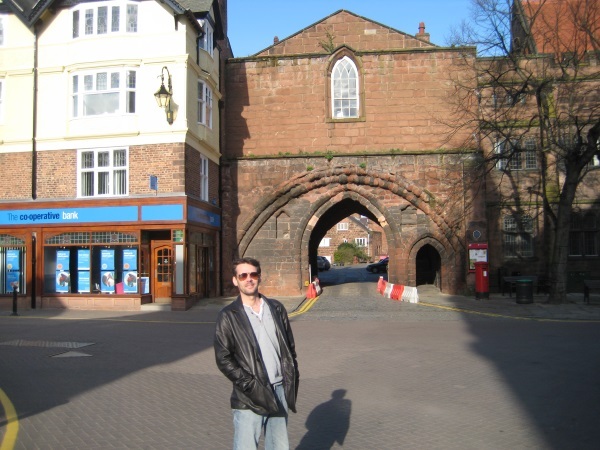 There are a few “less celubrious” pubs in Chester. They feature some rough looking people, the usual sprinkling of the “disabled” (have a crutch but seem able to stand comfortably at the bar for hours) and some foul language. But they also have amazing character. No everyone wants to go to places like that, but Dan and I love them and once inside we can have a real conversation. 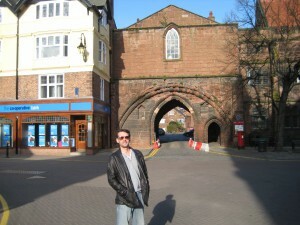 Tragicaly, the next day, our amazing friend Astrid is leaving Chester. She is moving house, and needs assistance. Nikki and I go over to help and with the assistance of Astrids Dad we were all done in 2 hours. So busy in fact that there was no time to take any pictures. Instead, the photo above is of us all on Trefan, one of the special times we spent with Astrid. I’m not big on “gaming” like some of my friends in the dev team, who treat it like a religion. 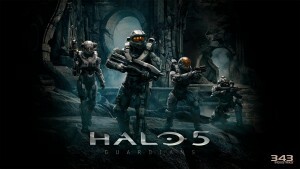 I do however really like the Halo and Call of duty series. 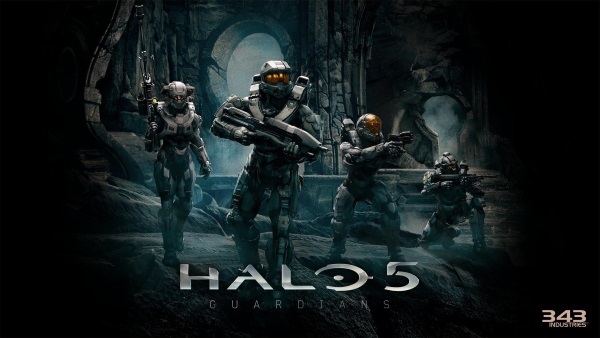 Halo 5 is not surprisingly, the 5th outing of the amazing master chief. Unfortunately, it requires an entirely new games console to play it, the Xbox1. So, isn’t it a bit daft, that I’ve treated myself to the game as a Christmas present to myself, when I cant actually play it. January and February will be pretty quiet months before adventure season starts, so I’ll probably buy 1 then, when its cheaper. Each year, the Chester and District walking group, where I’m a frequent walk leader and member of the committee have their Christmas weekend away. This year was my 5th and was held at Eyam, famous for its selfless black plague antics. As usual, I took the Friday off and did a project of my own during the day, before meeting everyone in the evening. 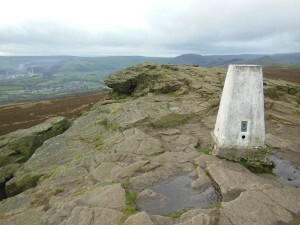 We stopped at the Snake pass in on the drive up and then walked up Win hill. We did some fun walks on Saturday an Sunday, although the wind was really strong and it took a lot more effort to complete. As usual, we stayed in a youth hostel in the town, where they cooked a really good Christmas dinner (although the food was fab, the staff were lacking a little in customer service and charisma). In between, we spent time in the Miners Arms who’s service, company and food I couldn’t rate more highly. 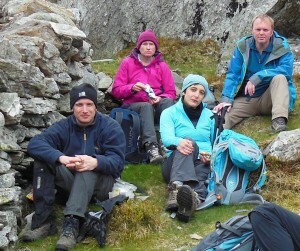 Another fab weekend, thanks to Dave H for organising it. 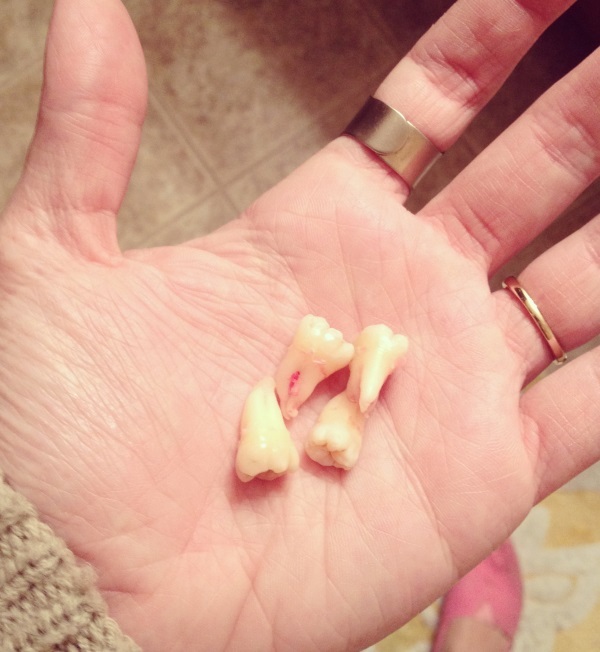 I had some problems with a wisdom tooth a few months ago. 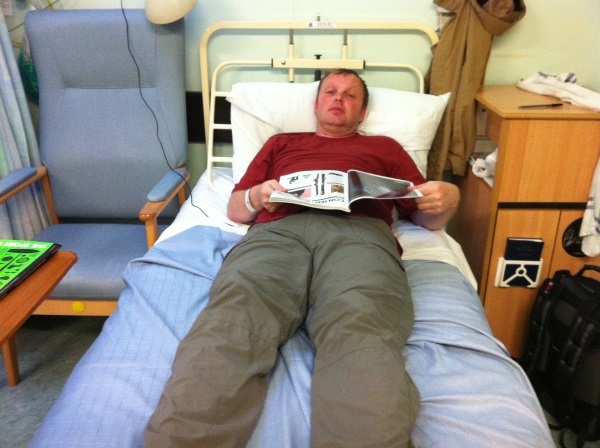 After frequent trips to the dentist I was referred for surgery to the NHS. As the tooth couldn’t easily be extracted, they used some sort of cutting drill to take “bites” out of it, and then broke the piece off with some pliers. They had to do this 23 times over 2 hours, as I lay on the operating table with a local anaesthetic. What was easily the worst physical experience of my life was made much better, by the professionalism and skill of the staff there. And at least now, the tooth’s gone !. Watson talks to Bob Dylan. Well, this blog started with the amazing Asimo robot. So to finish, I’ve included a recent tongue-in-cheek advert for the IBM Watson, another amazing piece of technology (it beat 3 human beings at double jeopardy using the spoken word. This stuff really is clever). In this, Watson talks to Bob Dylan !. Watch it and find out what happens :). Christmas and New Year adventures. Well that’s it until after Christmas. On Saturday I fly to Malta for 10 days of walking & fine food and wine. Back in work for 3 days, then 3 days in the Lake district to celebrate New Year. If you’ve been reading this website in 2015, thanks so much for your continued support. Near and far, Merry Christmas and a Happy New year. As 2016 looms, adventure calls.